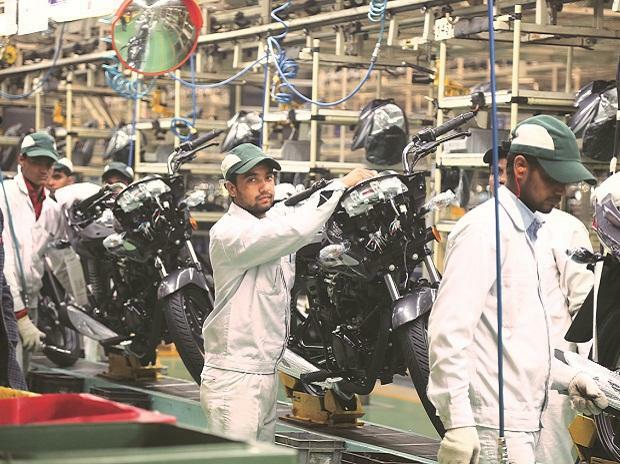 US motorcycle maker Harley Davidson said it would expand in tier-II Indian cities, according to a report. 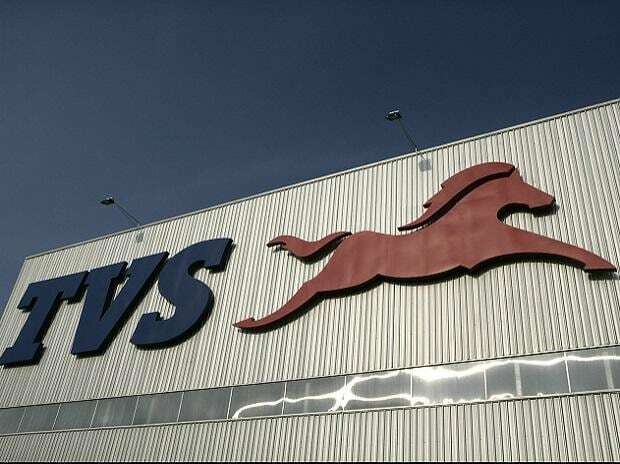 Harley Davidson's managing director, Vikram Pahwa, was quoted as saying in Lucknow that the company planned to open more stores in similar cities. To this end the company will hold periodic rallies for Harley Davidson motorcycle owners. 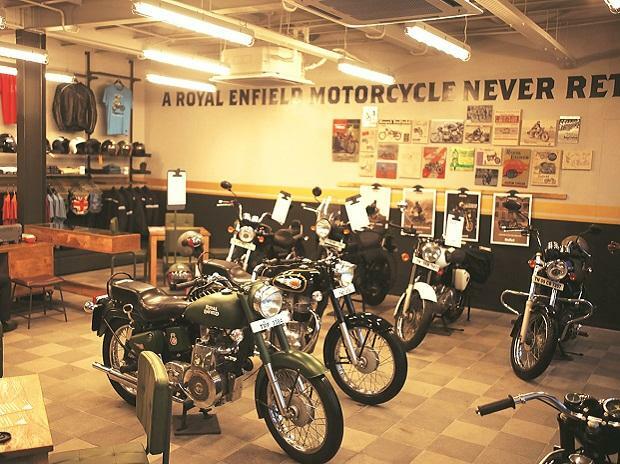 Pahwa said his company had sold more than 12,000 motorcycles in India over the past five years. The lowest priced Harley Davidson motorcycle in Lucknow is priced at Rs4.6 lakh.